These nutrients are adequately found in a high quality and balanced diet such as the Mediterranean diet. “Nutrition has become a key factor for the high prevalence and incidence of very frequent mental diseases, such as depression. 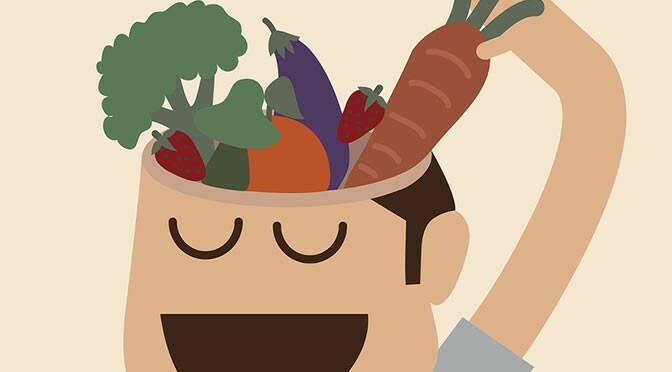 A balanced diet is as important in psychiatry as it is in other medical specialties such as cardiology or endocrinology. A balanced and high-quality diet, such as the Mediterranean, provides all of these, but in cases of deficiencies, nutritional supplements are advisable. However, despite the impact of nutrition on mental health, it has little attention in public health. These key nutrients naturally work together to improve mental health; SAMe (S-adenosylmethionine) is a good example of this. The effect of SAMe as a mood elevator is well established. But, in order to produce this nutrient, the body needs to consume methionine, an essential amino acids found in high protein foods such as brazil nuts, cheese, fish, and eggs. “Expecting that anyone with mental health problems would recover only with medicines is a very limited view of reality. This review published in The Lancet Psychiatry (Sarris et al., 2015).